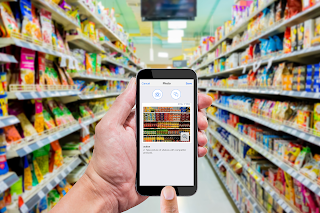 Mobile merchandising apps have been the go-to tool for CPG category and marketing managers over the past couple of years for good reason: They greatly simplify the merchandising audit process, as well as reporting on it. With a mobile merchandising app, long gone are the days when reps had to manually fill in questionnaires and the data transcription work that could take days. Shoppers love consistency and well-displayed items. 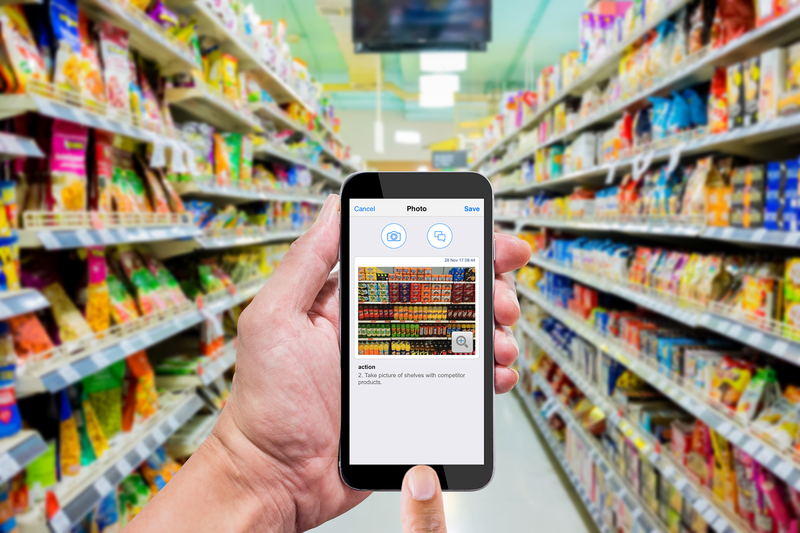 A mobile merchandising app provides more than just digital form-filling. Reps can also take in-store pictures and make notes on them, allowing for greater scrutiny from brand and category managers. No stock means no sales. Without having to worry about data transcription, management can schedule more recurring in-store merchandising audits, what leads to better stock forecasting and less out-of-stocks. Testing a product and/or a market strategy before it is deployed is still the best way to predict future success. However, market tests are expensive, in part because of the increased scrutiny that needs to happen in target stores. A mobile merchandising app allows not only for the data flow needed to support that increased scrutiny, but also makes it easy to apply many more customer surveys – without the roadblock of data transcription. VisitBasis is a complete mobile merchandising app solution that allows you to quickly and easily implement a cost-efficient in-store data collection system with no need for technical knowledge. You can schedule a VisitBasis mobile merchandising app demo by clicking here.